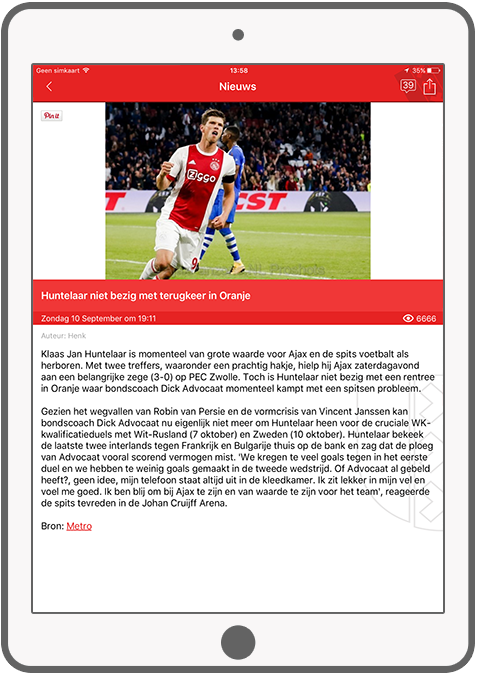 The AjaxFanzone app will keep you up-to-date with the latest Ajax news, live match statistics,match results, match programs, and the overview. 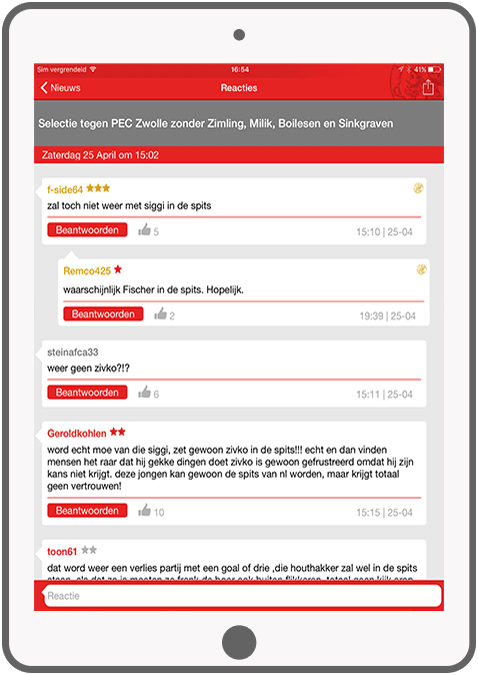 You can post comments to news items and participate in the discussion with the other Ajax fans. 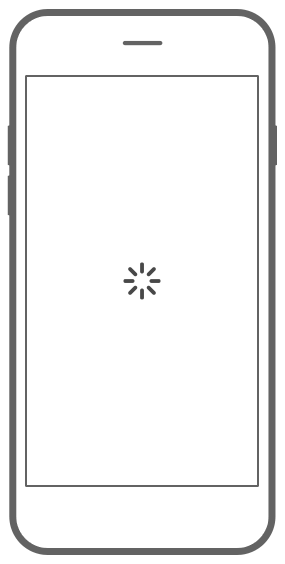 Activate push notifications for various events: when a new post is placed, when someone comments or likes your reaction, for the coming Ajax games, or when Ajax scores in the match. 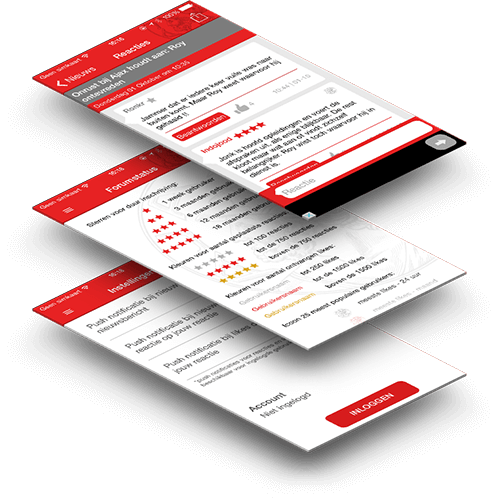 The application is free to download on iPhone, iPad, Android Phone and Android Tablet. 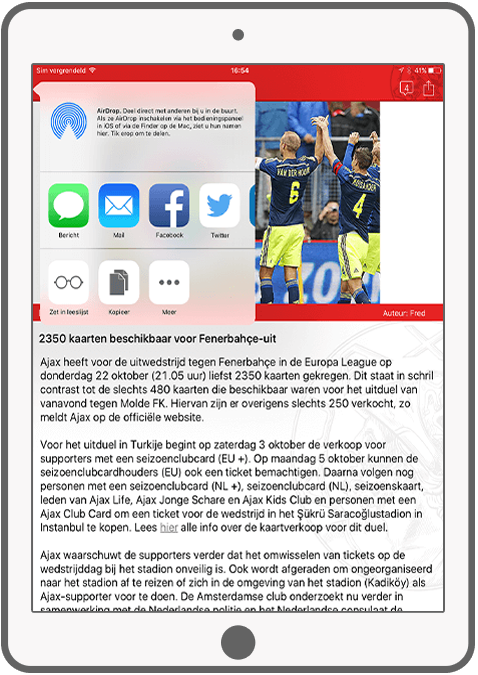 To know more about AjaxFanzone app, visit Ajax1 website. Follow the latest news from your favourite team. Comment and like the articles with just one click. A simple view of all features within the app. 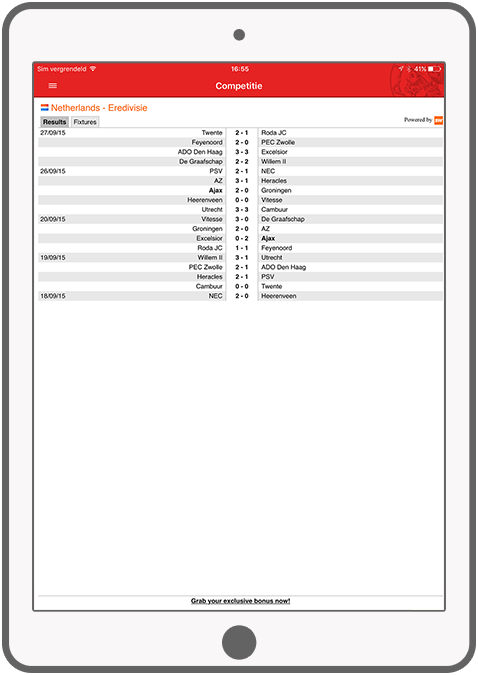 Read the latest news articles about Ajax team. Comment and like news posts, discuss it with other fans. User-friendly schedule of the next games and the previous matches. App users will receive rewards for the duration of registration, for getting likes and for comments posted. It is done to motivate users to further bind to the platform. See the ranking based on collected likes.